Welcome to the Penthouse! 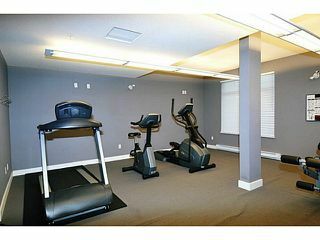 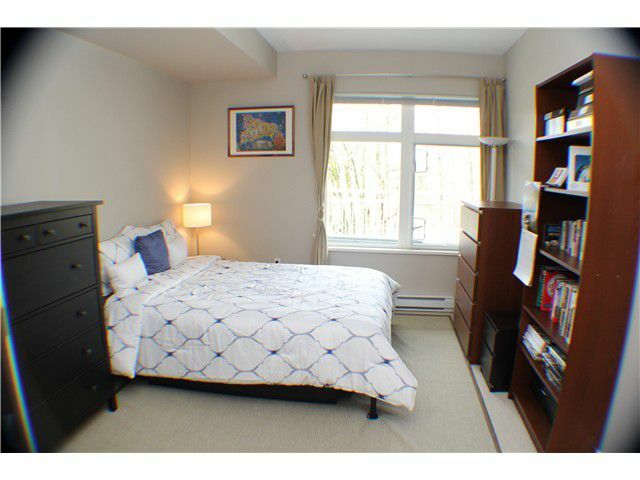 This Bright and Spacious top floor, end unit can only be described as such. 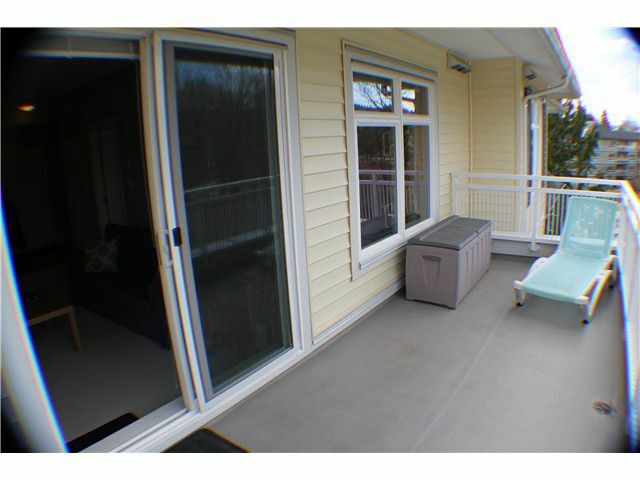 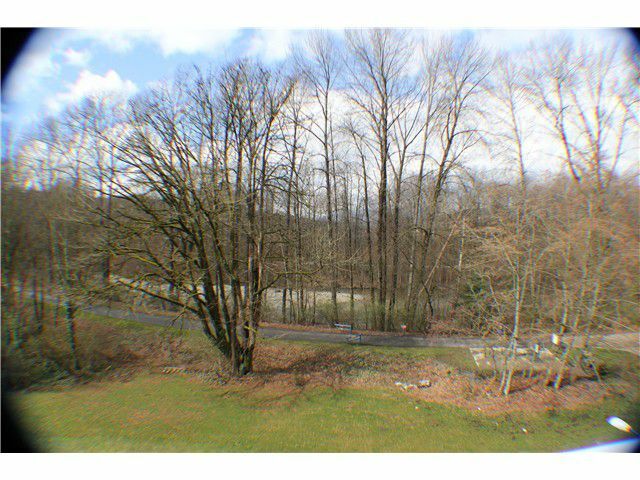 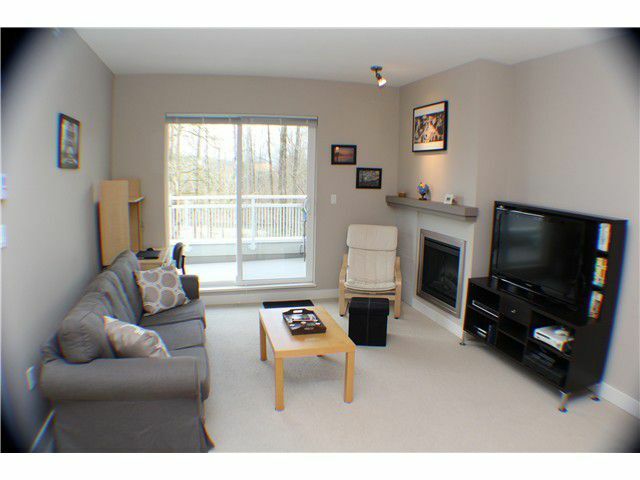 Enjoy summer barbeque's on the extra large balcony overlooking the Coquitlam River and walking trails! 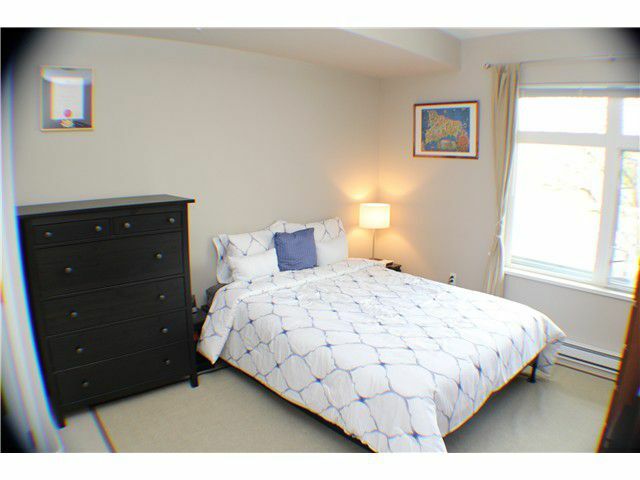 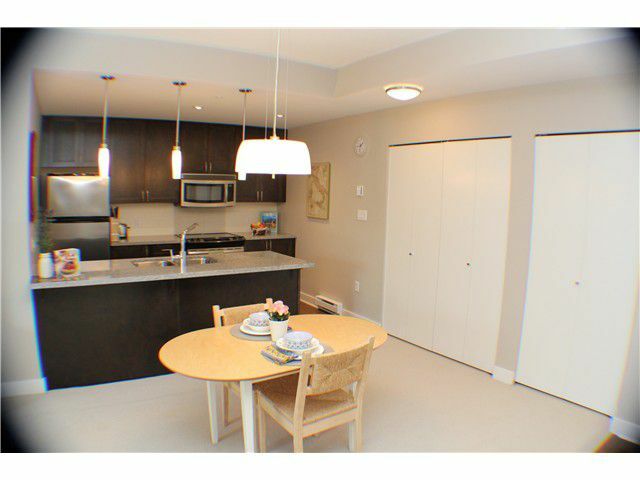 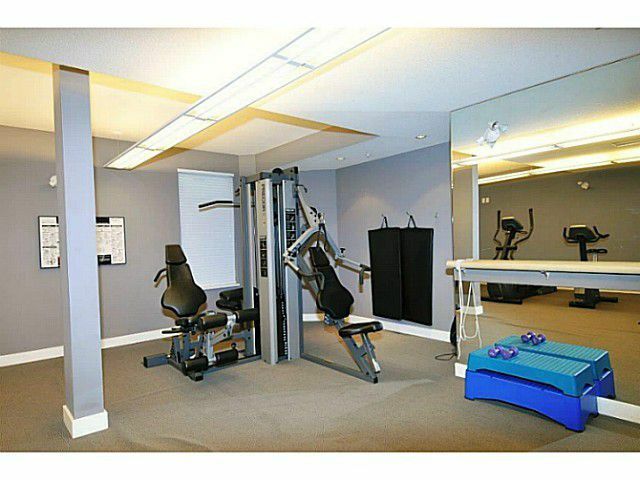 9' ceilings throughout, LargeBedroom with Walk in Closet and Semi-ensuite bath. 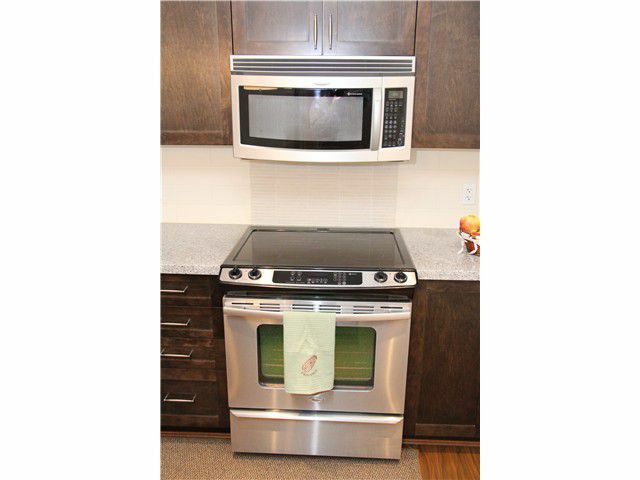 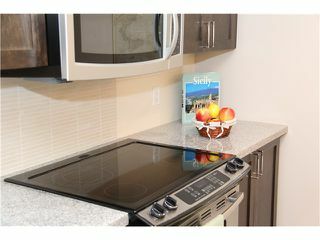 Cozy Fireplace, Gourmet kitchen with breakfast bar, Granite countertops, and Stainless Steel Appliances are just some of the many features of this immaculate, well appointed unit. 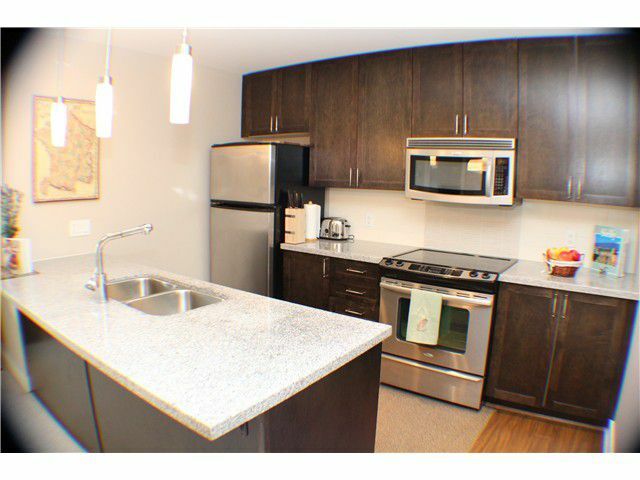 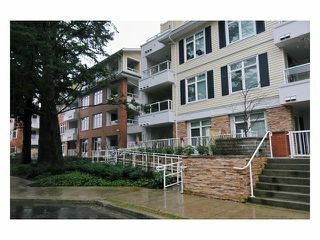 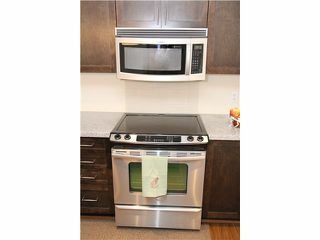 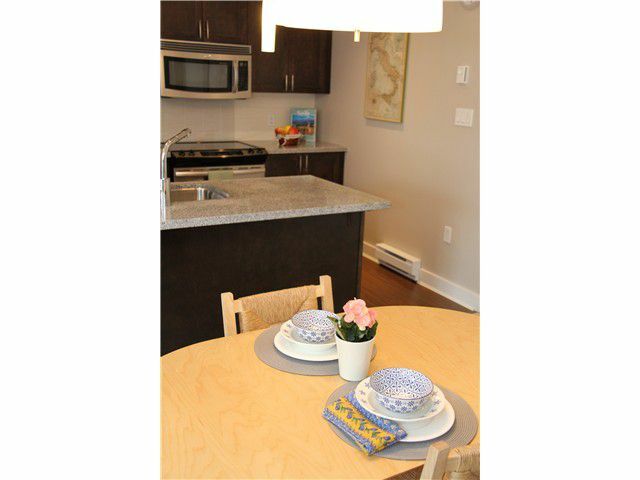 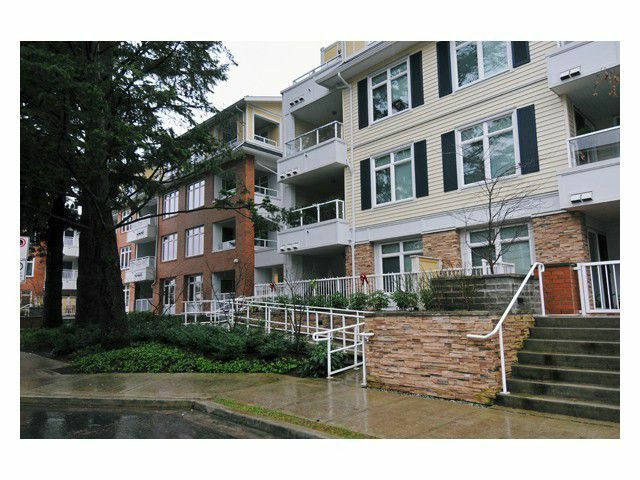 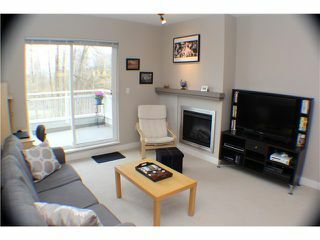 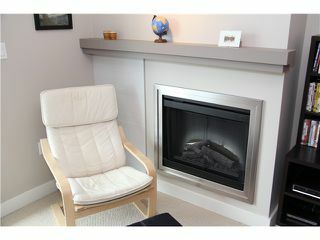 Located in Downtown Poco just a short walk to shops, recreation, West Coast Express and transit. This one is a must see!